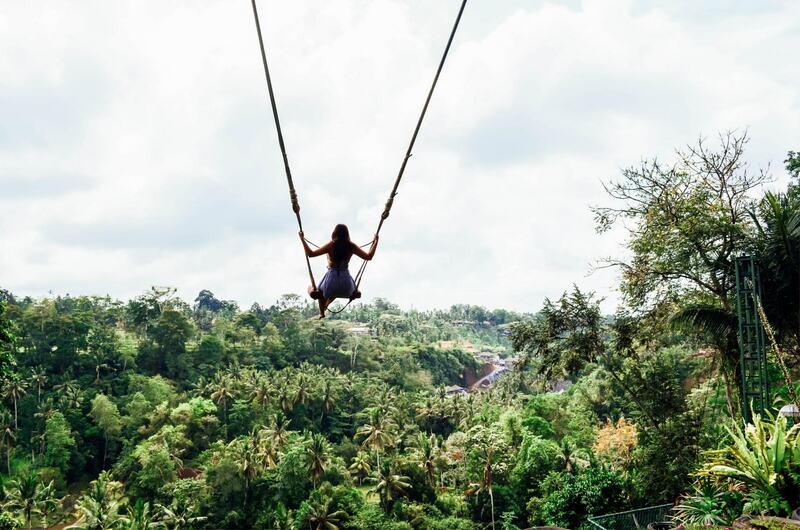 Growing in popularity with every Instagram post that’s published, here’s a complete guide to everything you need to know about the Bali Swing Ubud. 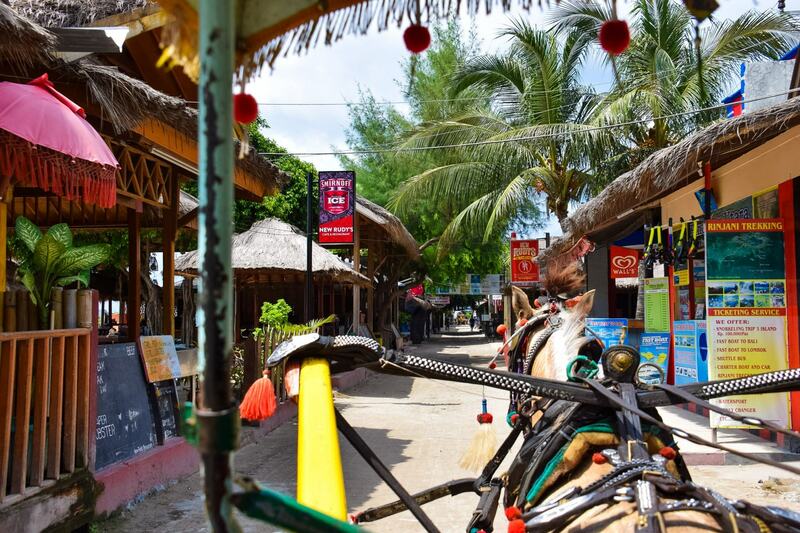 Picture three tiny desert islands, fringed by white sand beaches and coconut palm trees, sitting in the middle of a turquoise sea – these are the Gilis. 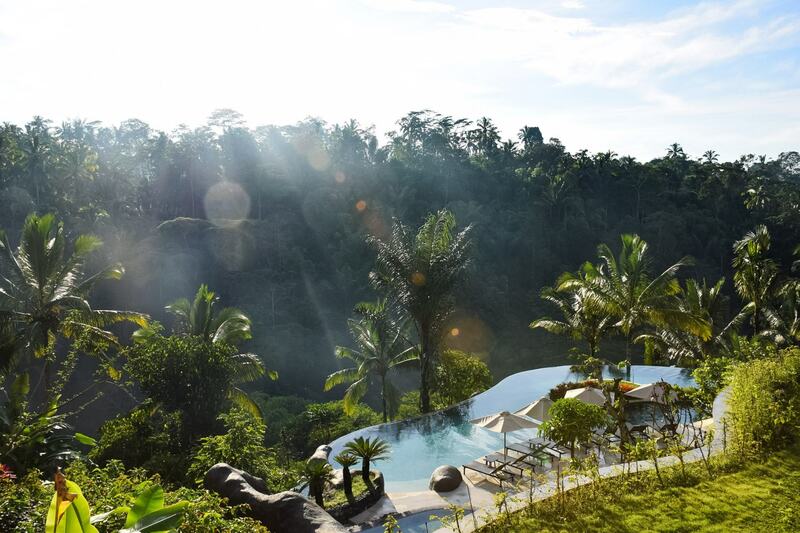 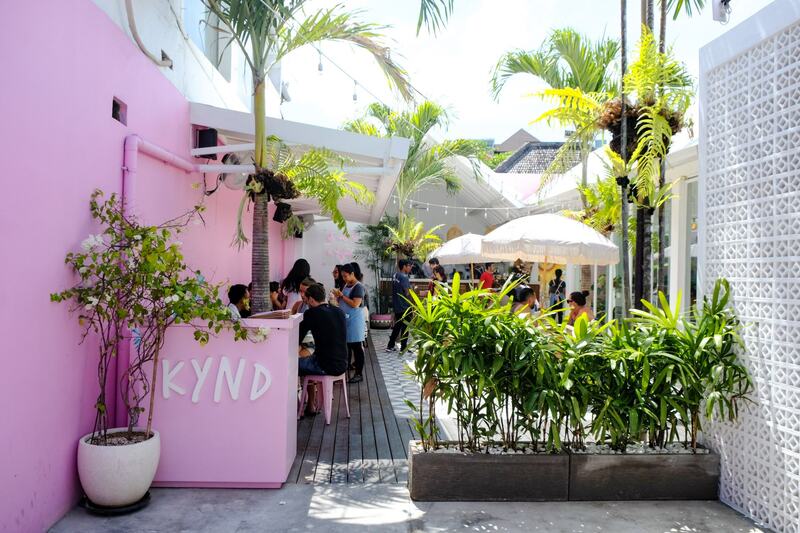 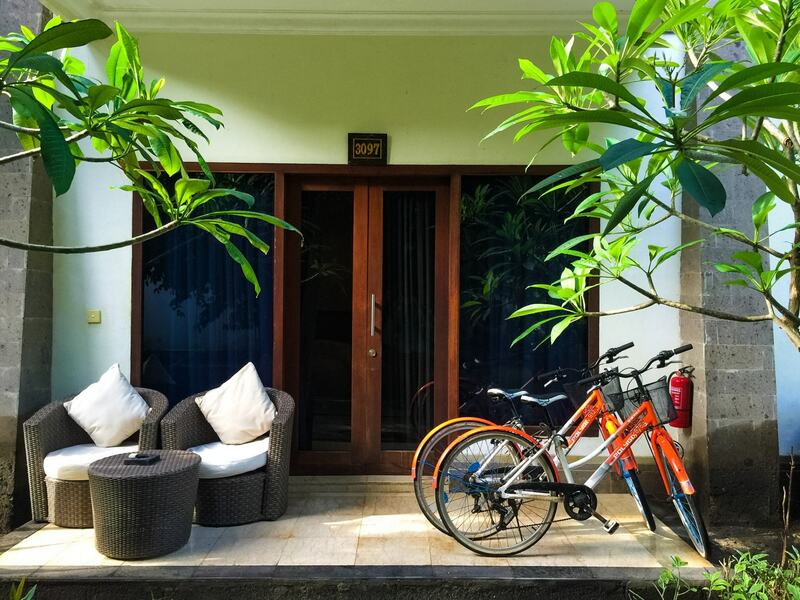 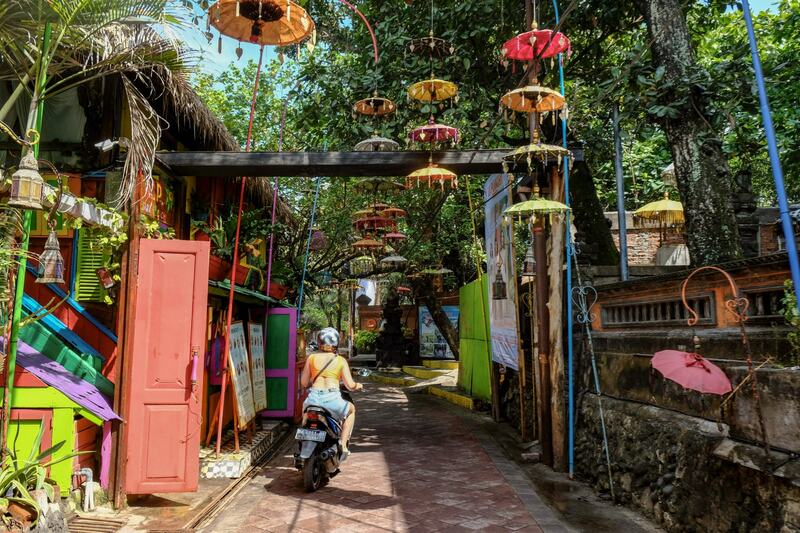 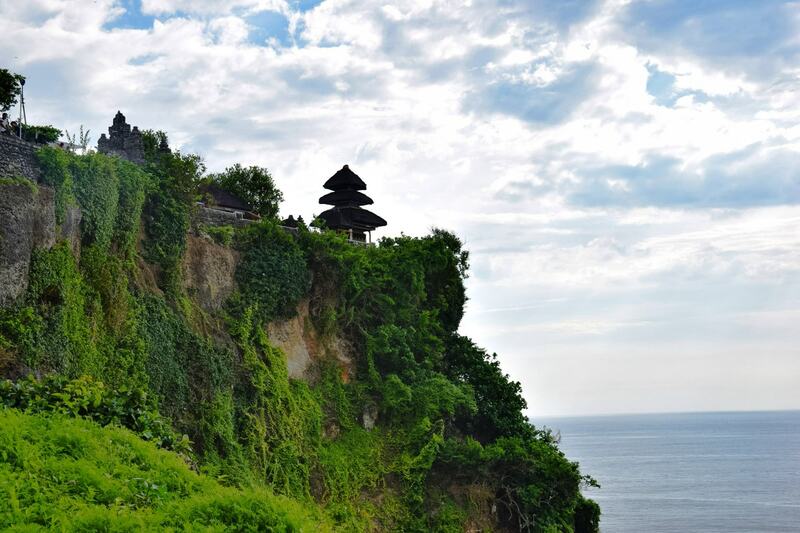 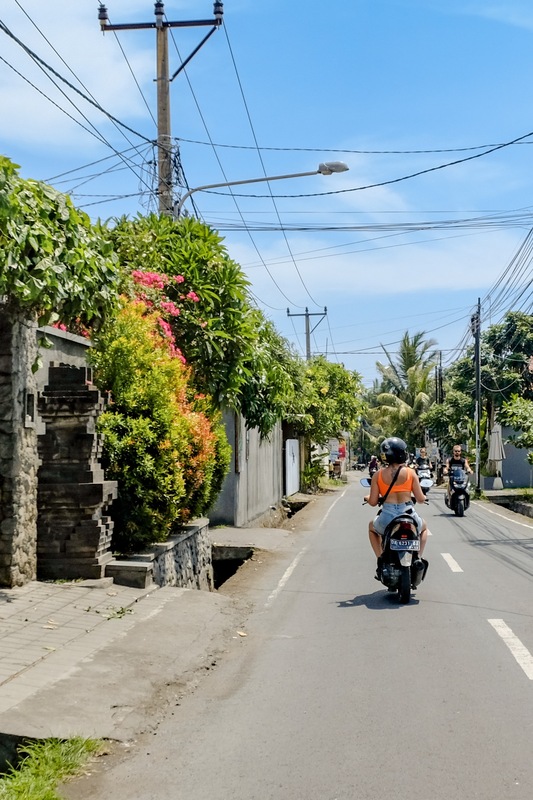 Top 10 things to do in Ubud – the cultural heart of Bali overflowing with rice terraces, galleries, hipster cafes, monkey forests and insane swings. 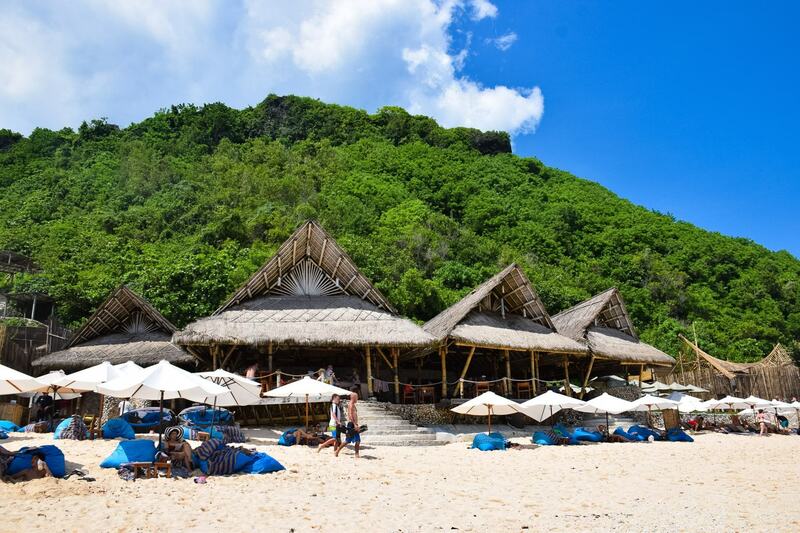 For the most exclusively relaxing day in Bali you need to visit Sundays Beach Club in Uluwatu, where you can kick back and relax right alongside the ocean. 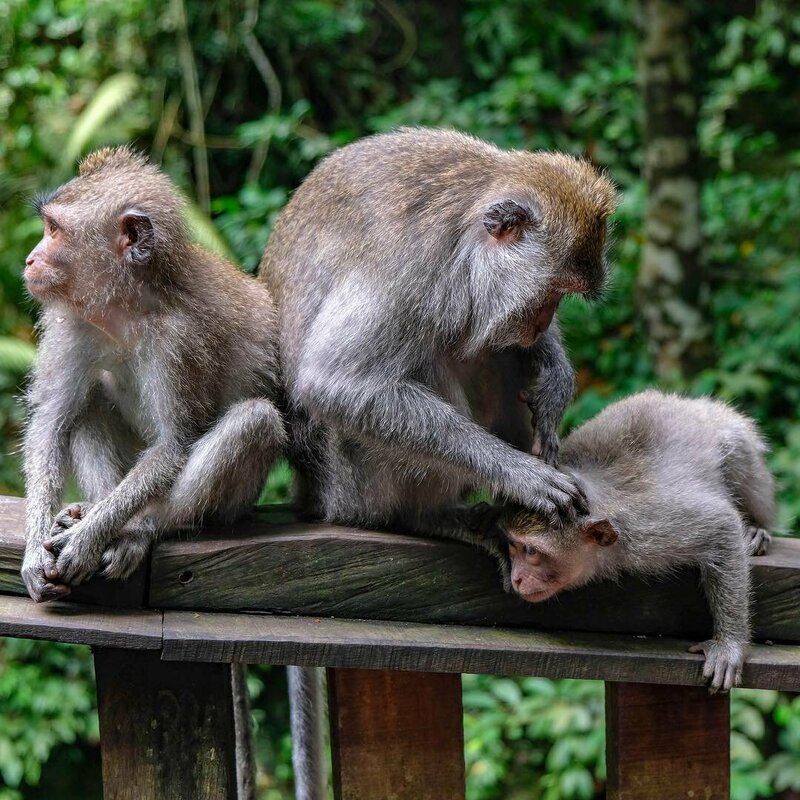 Everything you need to know before you walk in Ubud’s sacred monkey forest – a kingdom where monkeys rule, and try and steal straight from your pocket!